Thousands of homeowners across the country will be faced with making the quick decision to replace their air conditioners this summer. 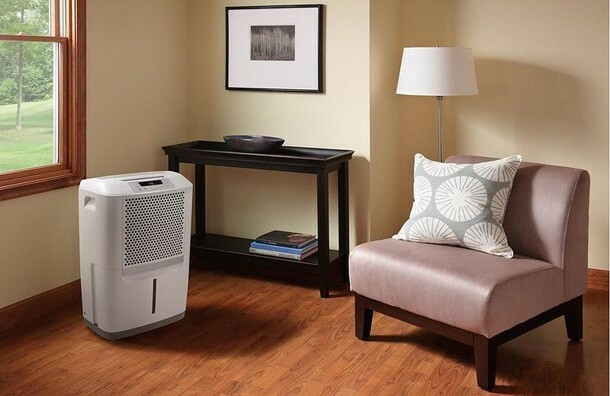 With high temperatures, you can’t always risk being without cooling for very long — when you must replace your air conditioner in the middle of cooling season, you won’t have as much time to research and evaluate your options as you would when replacing in the off-season, where cooling isn’t critical. Just because a breakdown forces you to purchase a replacement quickly doesn’t mean you have to do so uninformed — ask your HVAC contractor these questions to help determine the right choice for your home and family. A good contractor will evaluate your home and discuss with you the functionality you want in order to provide you with sound advice regarding which type of system is best for your home. For example, in homes with failing or nonexistent ductwork, a multi-unit ductless mini-split system may be the right choice for you. Your contractor can answer any questions you have about using a mini-split, central AC, or heat pump in your home. 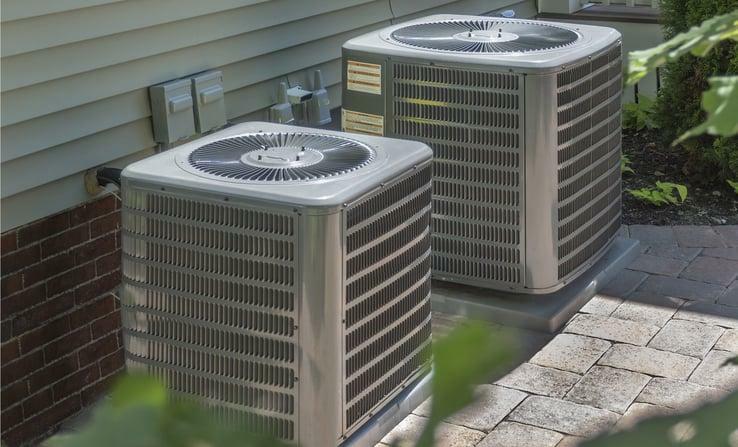 Size does matter when it comes to your air conditioner — undersized and oversized units will consume excessive energy while causing comfort issues in the home. In order to determine the correct size unit and configuration for your home, your contractor should perform a Manual J cooling load calculation. Are there other things that need done to my home to accommodate installation? The air conditioner itself is just one piece of the cooling system — other components include your duct work, thermostat, and air handler, amongst others. 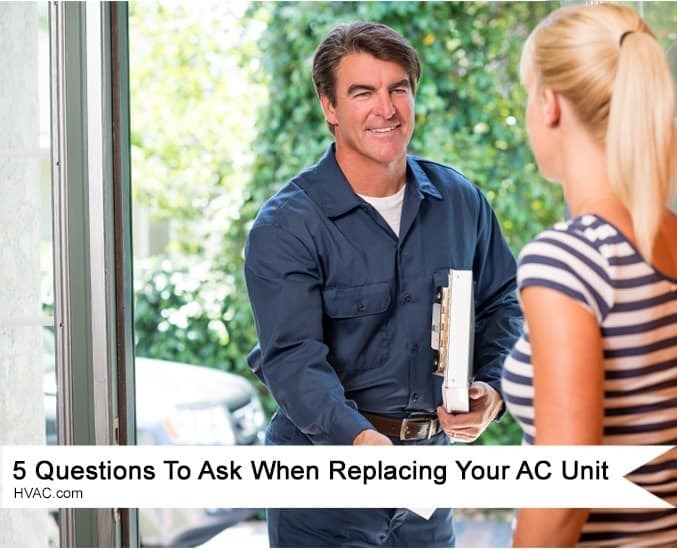 Replacement or repairs to these components may be necessary to accommodate the installation of your new air conditioner and facilitate efficient operation. Your new high-efficiency air conditioner won’t offer the savings you expect if your conditioned air is leaking out the duct system! Have your contractor evaluate all the components of your cooling system to see if other work is needed. What do SEER ratings mean? SEER stands for Seasonal Energy Efficiency Ratio. The higher the ration, the greater efficiency of the system. All air conditioners must be at least 13 SEER, but SEER ratings go all the way up to 23. If you decide to go with a heat pump, you’ll be looking at HSPF ratings (Heating and Seasonal Performance Factor). These equipment efficiency ratings will have a great impact on the energy use and operating costs of your new unit, and your contractor can help you estimate your monthly or annual costs associated with the new unit. Higher efficiency units typically cost more to purchase, but their savings can result in quick payback periods. What’s the warranty term and what does it include? Manufacturers’ warranties cover various parts for a specific period of time. Make sure you know what is covered on your new unit and how long the warranty lasts so you can have qualifying work performed under the warranty if needed, rather than paying out of pocket. Some manufacturers offer extended warranties for purchase, and your contractor can help you out if you wish to extend the warranty term. Quality HVAC contractors will also offer a warranty for their labor, so be sure to ask what is covered by their warranty and how long the warranty term lasts.